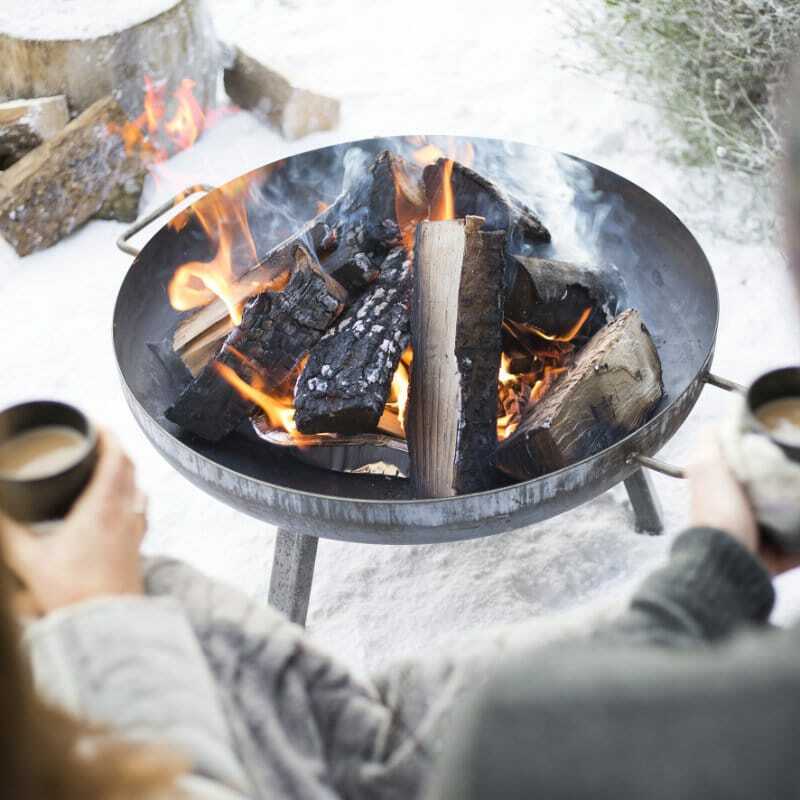 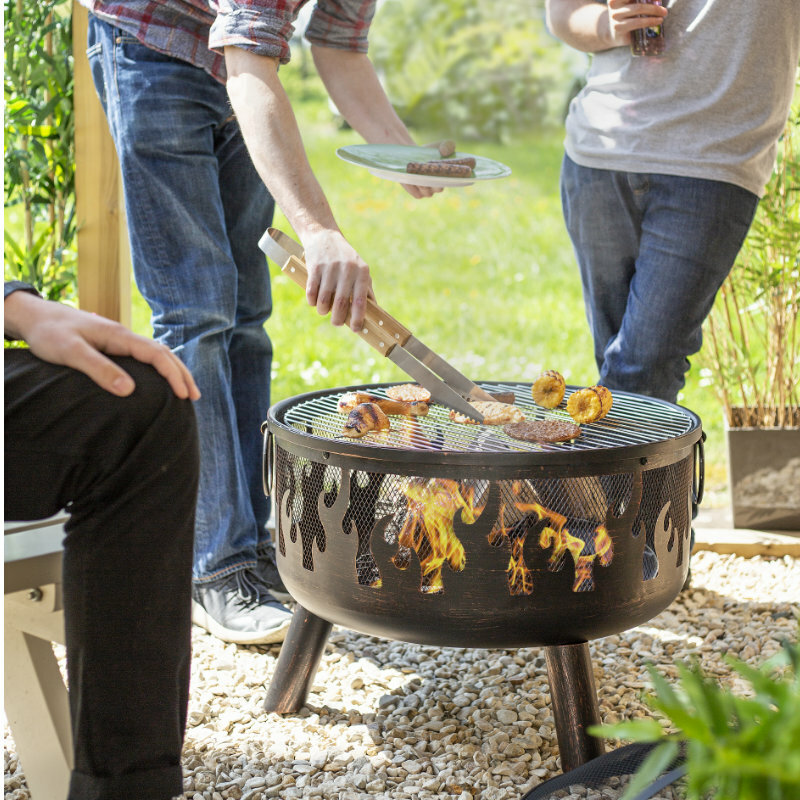 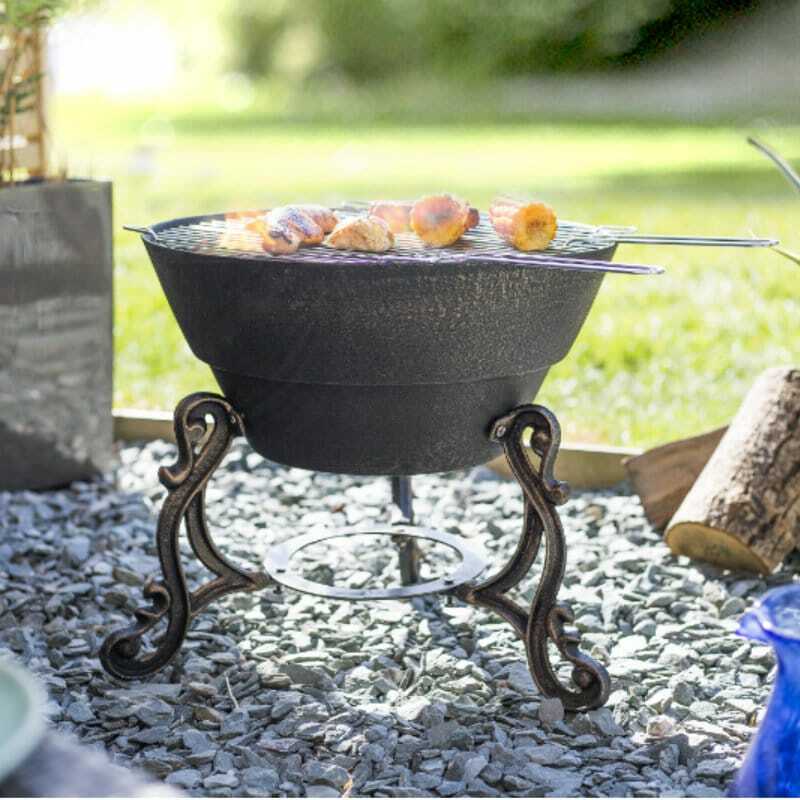 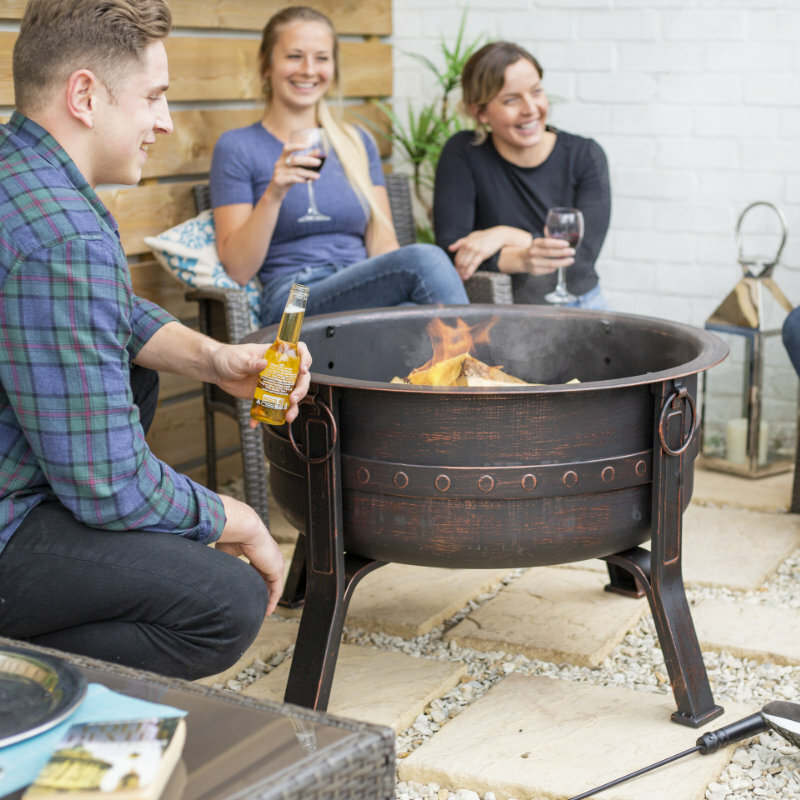 Stun your guests with the Ochiba oxidised firepit. 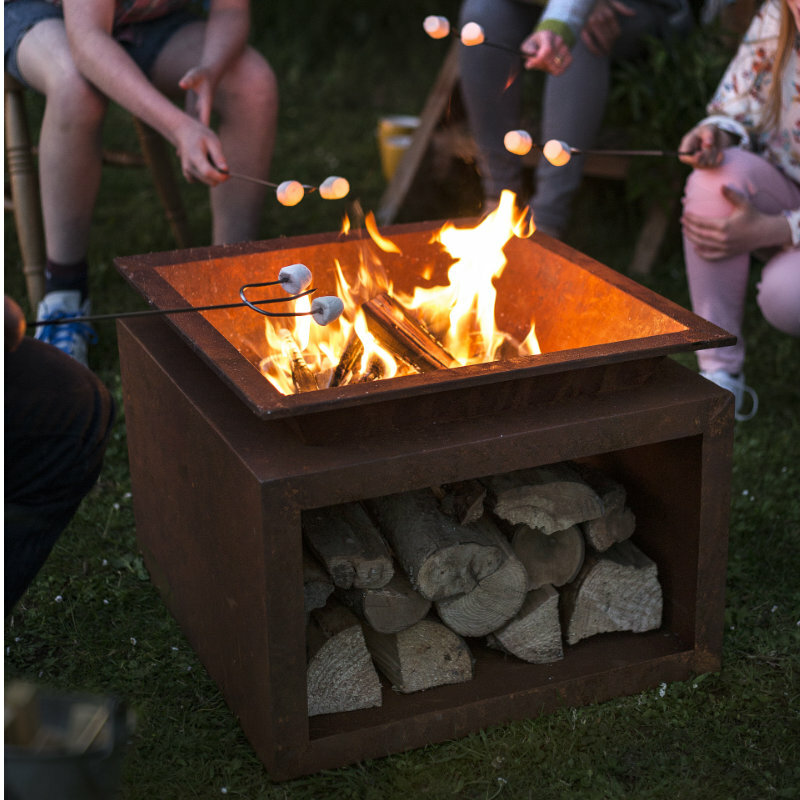 Made from steel, it has unrivalled beauty and charm with its contemporary design and room for log storage beneath. 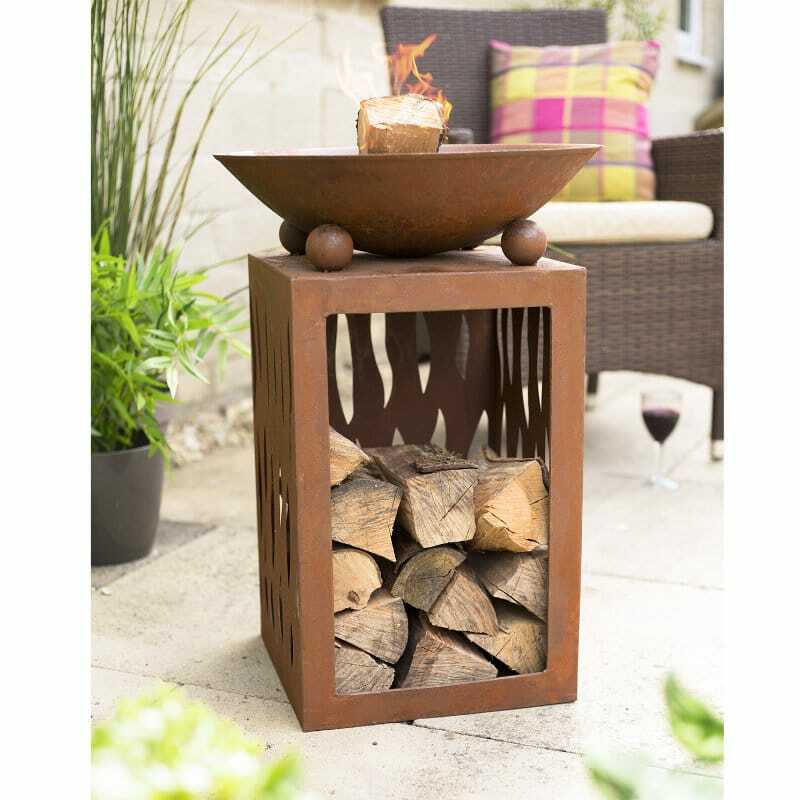 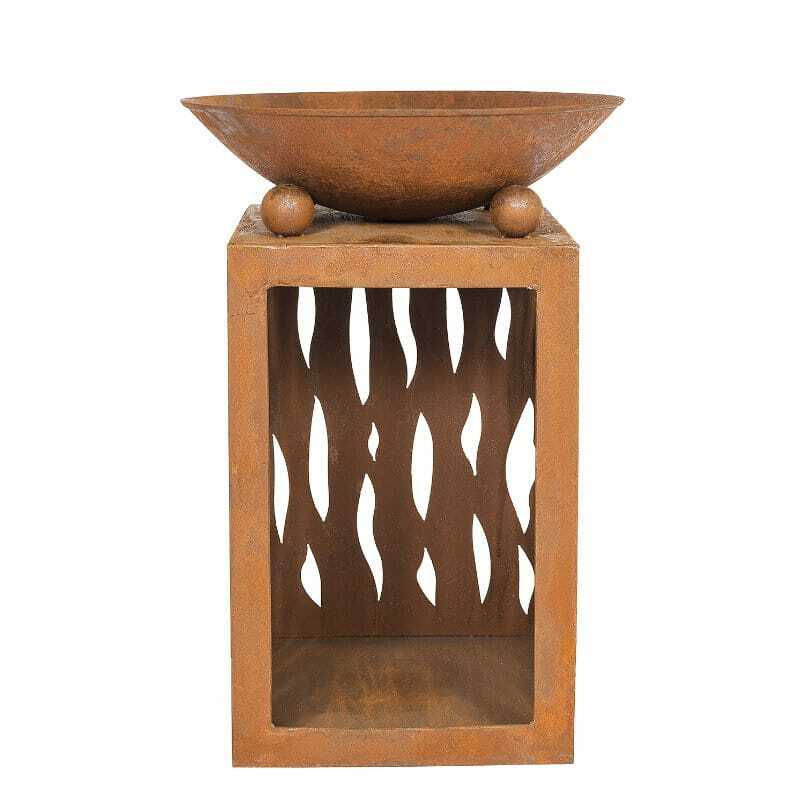 This firepit will add a rustic charm and contemporary feel to any garden.